I am mad about oils! 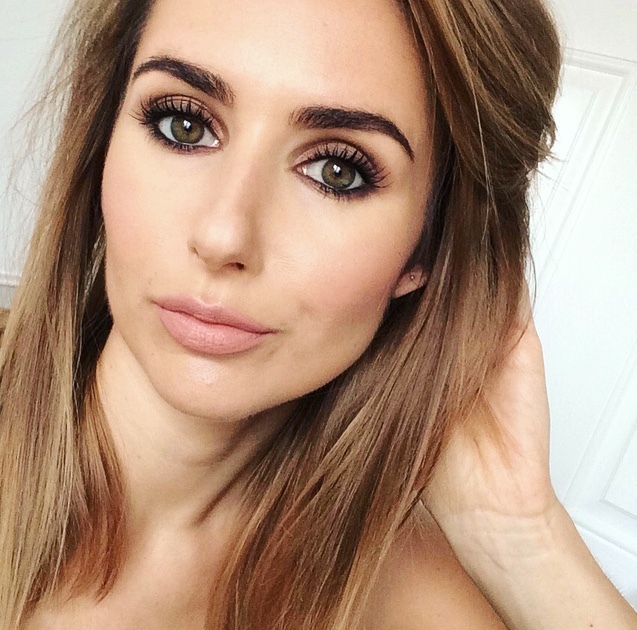 If oils don’t already feature somewhere in your beauty regime, they should! For me it started with face oils, then body oils, even hair oils and my current obsession... shower oils. I received a mini L'Occitane Almond Shower Oil in a birthday gift set, which I immediately fell in love with (really, really GORGEOUS) but at £16.50/200ml I needed something a little more purse friendly. 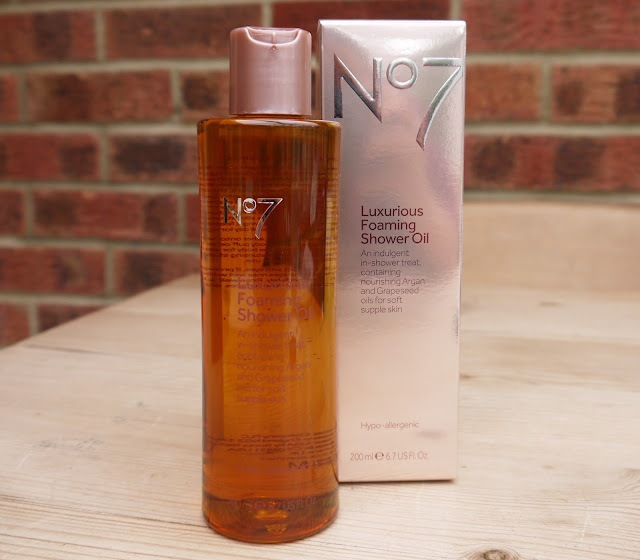 Which brings me on to.... No.7 Luxurious Foaming Shower Oil. 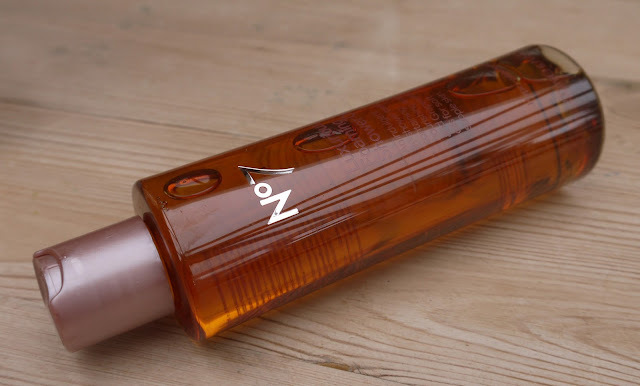 If you have a £5 off No7 skincare voucher, you can bag this lovely product for £4.95. “With a combination of nourishing Argon and hydrating Grapeseed oils, packed with Omega 6 and 9, this gentle - foaming oil transforms your everyday shower into a spa experience in the comfort of your own home, conditioning the skin as it softly cleans and moisturises. The silky lather gently cleanses the skin leaving it feeling soft, supple and hydrated all day long”. I agree with all of the above except the “foaming” part. If you’re not familiar with shower oils they don’t yield the same lather you’d expect from a shower gel. The L’occitane one does a little, but this one, not so much. When the oil comes into contact with water it produces more of a milky emulsion. Still, it’s very luxurious and leaves skin silky soft and supple. There’s not much of a scent, for some that will be a good thing, for me I was expecting a nice aromatherapy fragrance. 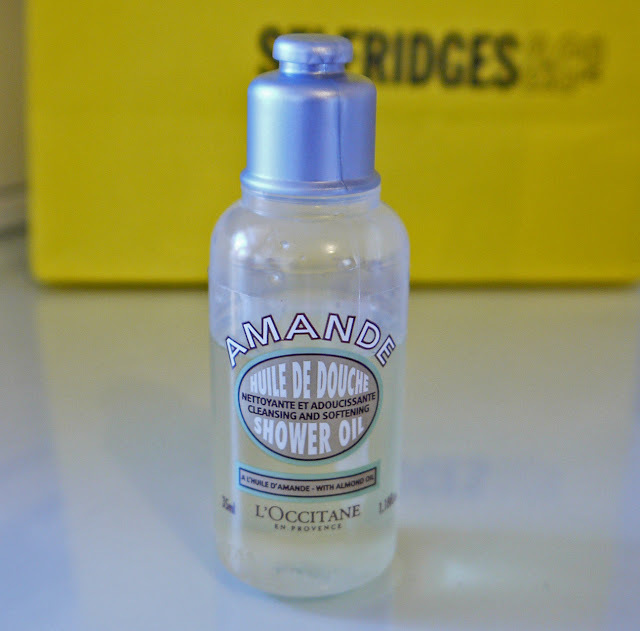 If I hadn’t tried L'Occitane Almond Shower Oil first, I’d probably be very happy with this product... the evil of comparision huh! Now I wouldn’t pay the full price tag, but at £4.95 it’s a nice treat that won’t break the bank. No.7 Luxurious Foaming Shower Oil £9.95/200ml from Boots – link Currently included in 3 for 2 promotion. I am off to buy this right now!!! I love No7!